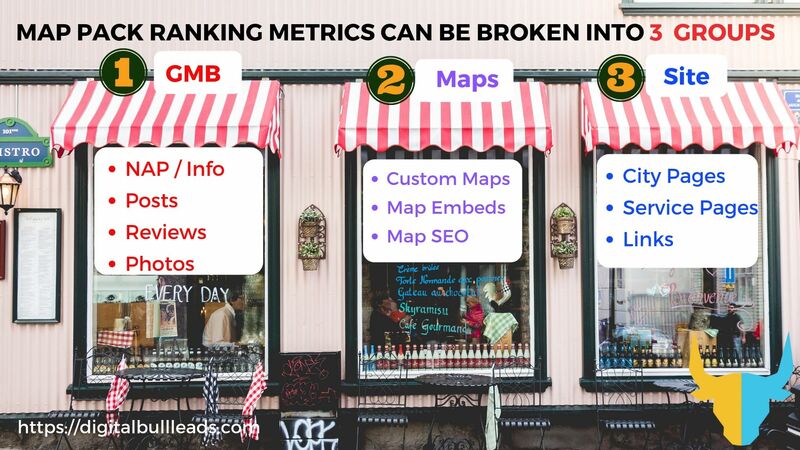 There’s much more to Local SEO than just stuffing keywords of your city + product/service. 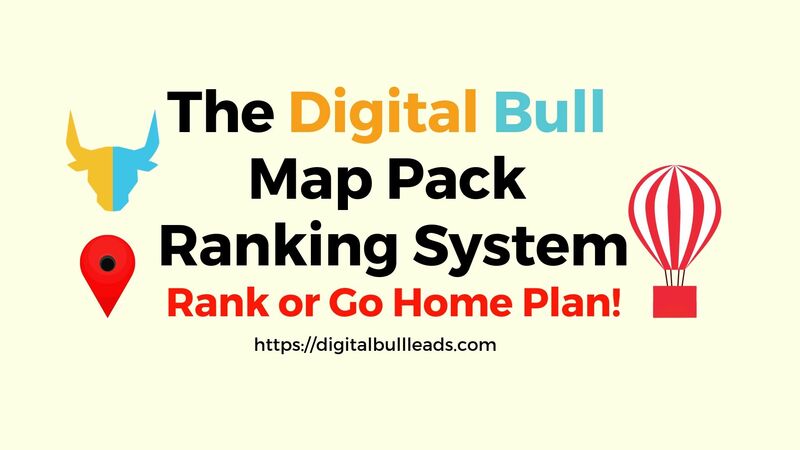 DigitalBullLeads.com help you/your clients rank in the Local 3-Pack, Snack Pack, or Map Pack with localized Google Maps SEO and regular updates to your Website and Google My Business page. Our DigitalBull GO platform can help you rise through the ranks through our DigitalBull GMB Ranker feature. Agencies, lock in the best white-label Local SEO, Map SEO, & Google My Business SEO pricing today! Organic SEO – Also known as national SEO, corporate SEO, or enterprise SEO. Organic SEO is an organic way of optimizing your website to boost traffic and get people to peruse the products, services, and solutions you offer. Though it takes some time to get the needle moving, our organic SEO services can deliver you a steady stream of new and returning visitors and a rise in the rankings. E-Commerce SEO – It remains a mystery how, despite the fact that SEO has the highest ROI of any e-commerce marketing campaigns, online product sites pay scant or little regard on how their site is structured or whether it provides the right UI/UX. We don’t. It’s time to instantly supercharge your SEO. Unlock your SEO potential. Choose DigitalBullLeads.com to help your website’s pages rank high for the relevant keywords right away. Avail 10% discount with 2 months prepaid plan! Special 20% discount with 4 months prepaid plan! Powered By DigitalBull GO Platform! *These prices are for the end-client. White-Label websites can be up to 35% discounted! Do you still need to discuss? Okay then, schedule your FREE 30 Minute consultation now by clicking the green button! DigitalBullLeads.com works primarily with small businesses in the United States (US) whose annual revenue is less than $50 Million. … and many many more. No service is beyond us! There are other services as well. All you have to do is ask! What's your pricing model based on? It must be noted that our pricing is for the end-user and therefore our white-label pricing will vary from those listed, with the possibility of a 35% discount! 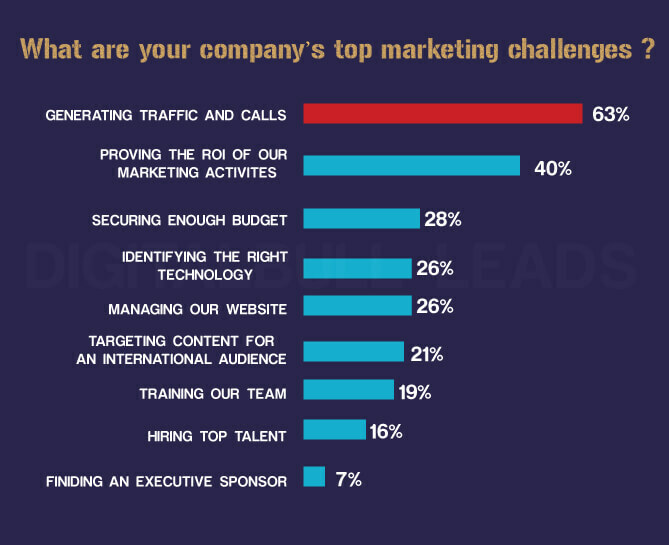 We understand that each company is different and may need campaigns tailored to their target audience. However, it is our endeavor to ensure that the scope of services for the available budget is clearly understood. Our prices are not final and we are willing to negotiate. Check out the pricing plans on our respective service pages. Please check our service agreement which is meant to protect both our interests. You also get a pricing discount when pre-paying either 2 or 4 months in advance! Our accepted payment methods are Payoneer, Credit Cards (Visa/Master), Debit Cards, and Net Banking. Absolutely. Anytime! No penalties whatsoever. You can call us through Skype, send us an email at getleads(at)digitalbullleads.com, message us on Facebook, or schedule a free 30-minute consultation with us regarding our offerings. Click to take a look at our Case Studies.